Are you from Wisconsin? 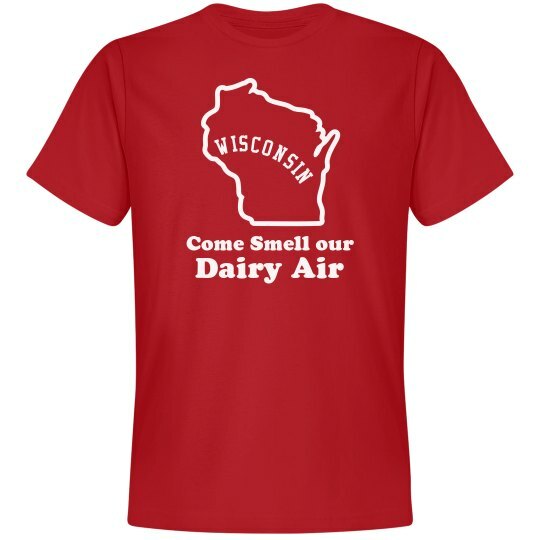 Snap up a cool and funny "Come smell our dairy air" t-shirt! 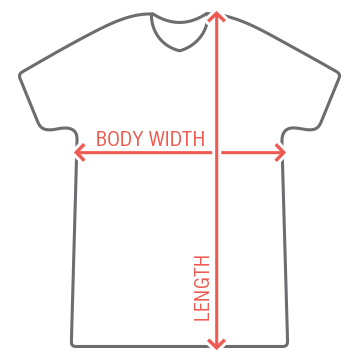 Show your state pride and sense of humor with this comfy and hilarious tee.